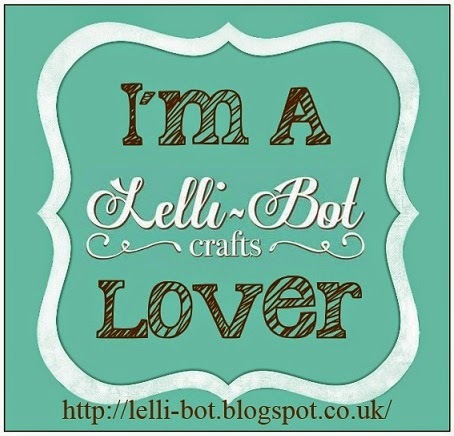 Lelli-Bot Crafts: Launch day looming! Not long now until our official launch day on the 31st March! Getting excited! Looks wonderful from the sneaky snippets we have already seen. I can't wait for my parcel to arrive, it's like waiting for Christmas (and I am not good at that, always have to peep and then pretend I don't know what I've got). So excited - OH is out on Monday night so I have a crafty session planned! Wishing you all the very best Sam and your DT. I am sure you will have great success.